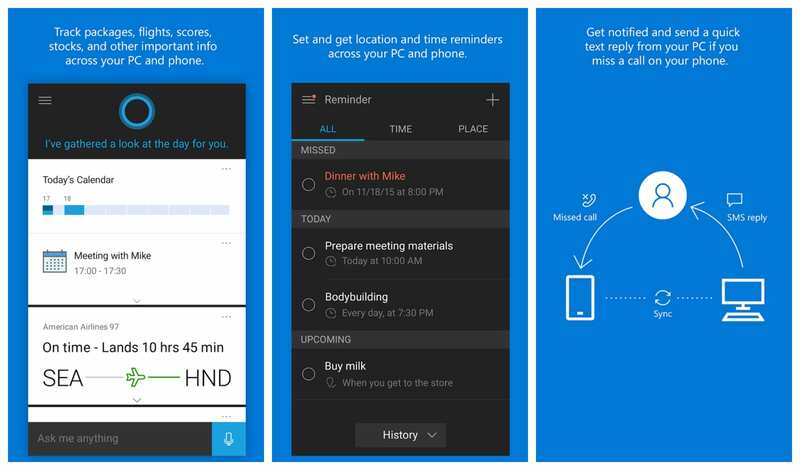 Just less than a month ago, Microsoft had updated the Cortana app for Android that brought the ability to send text messages using the user’s voice. Now, Microsoft is rolling out a beta program for Cortana app on Android that can read incoming messages aloud. Beta program testers will now find a toggle in the Settings menu titled as “Read incoming messages aloud.” Cortana by default will read messages loudly only when it is connected to a Bluetooth device when switched on. However, there are also alternatives to have the assistant always read messages aloud, or only when connected to a wired headset. This feature will make it easier for the users’ to use their phone hands-free especially in situations such as cooking or where one is driving a car while connected to a Bluetooth handset. In such a scenario, the app can read out messages to the user who can then respond via return message using only their voice. Cortana already allows Android users to interact with texts from their PCs. It is also capable of reading out SMS messages on Windows phones. Since the SMS feature is already in beta stage, we can expect it to roll out on the release version of the app in the coming months. However, those who are Cortana beta testers on Android and do not wish to wait for the official release can check out the new feature with the app’s latest update. If you are not a Cortana beta tester, you can go to Cortana’s beta page to sign up and become a tester.